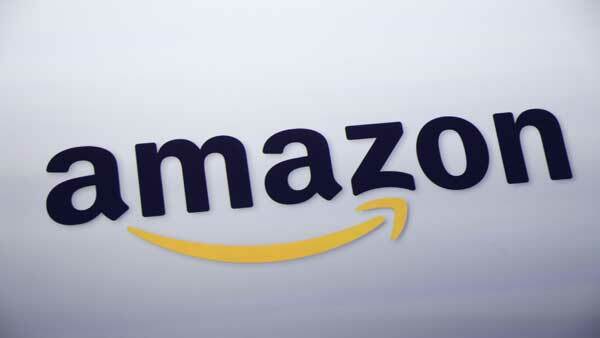 NEW YORK -- Nike says it's working on a test program to sell some of its sneakers through e-commerce giant Amazon. Shoppers can already find Nike products on Amazon, but they are sold by third-party sellers. Nike says the partnership can help it better control its brand's presentation on the site. Seattle-based Amazon.com Inc. did not immediately respond to a request for comment Friday morning.